Just a few weeks ago, while people were preparing to celebrate the Queen’s Birthday Long Weekend, sisters Shanzel and Ruby, aged 10 and 13, were found dead following a fire in a makeshift granny flat in a small town 30 kilometres outside Launceston. The girls were enjoying a long weekend sleep-out when disaster struck. The investigation is still ongoing, but initial findings suggest the fire may have been caused by a faulty electrical cord that was providing the shed’s power. This devastating story is just another reminder of the damage that electricity – when not treated with respect – can cause. According to the ABS, the number of house fires in NSW attributed to an “electrical failure” rose from 158 in 1987 to 261 in 1998 – a 65% jump. Here in Victoria, the MFB reports that avoidable house fires “are on the rise due to small mistakes” and notes the hairdryer, chargers, and your heater as a few examples. We at Briggs Electrical take electrical safety very seriously and encourage everyone to practice safe electricity usage at all times. The following tips are simple actions that you must incorporate into your daily routine to prevent fires caused by electrical malfunctions. In this way, we can transform our home into the safe place that should always be. Number one on the list is to always hire a certified and trusted electrician in Melbourne to do the wiring, equipment installations, and electrical fixes in your house. Rest assured that the highest quality of materials, as well as the highest standard of workmanship, will be used when you engage the pros. 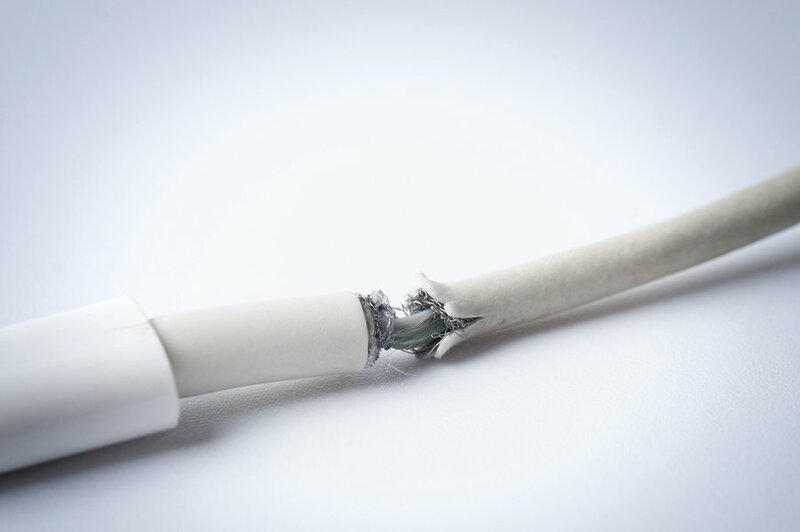 Worn, abused, or damaged cords and wiring must be replaced ASAP. 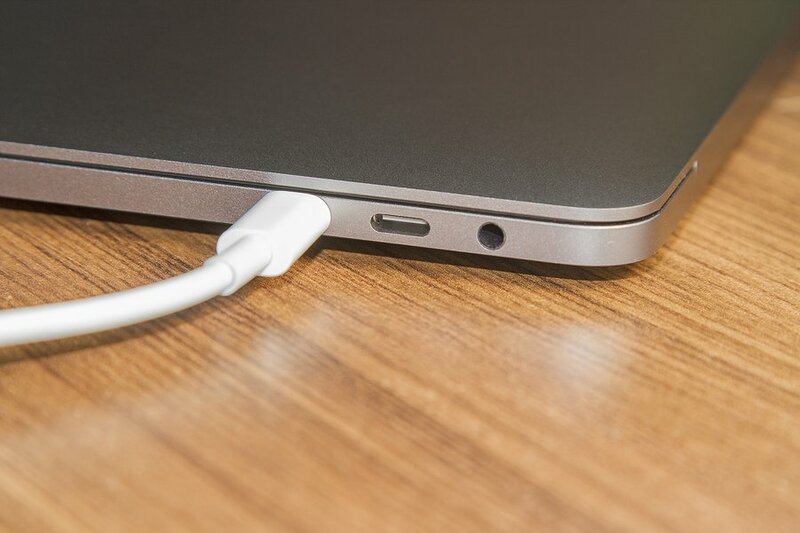 Regularly check the condition of the cables and be wary of any damage. Even something as seemingly harmless as a fraying laptop charger laying on a couch cushion can lead to fire. Periodically check wall outlets and sockets to ensure they are not loose: check for loose wires and installations. Pay attention to sizzles and sparks, and do NOT use a socket if you suspect it may be damaged. Call a qualified emergency electrician to repair or replace. Never attempt to repair cables with insulation or duct tape. This tape is just temporary and tends to detach and leave the cables exposed again, putting at risk anyone who touches them without realising the damage. When leaving the house, perform a quick check of all those appliances you frequently use. 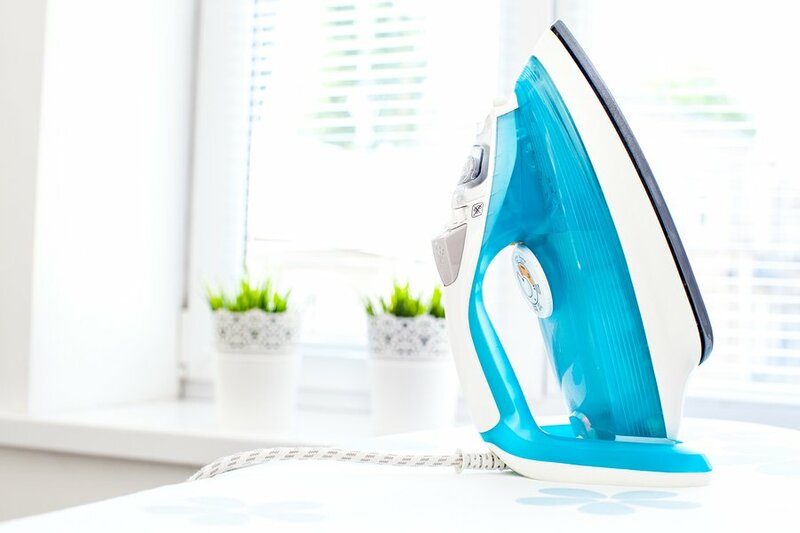 You absent-mindedly unplug the hairdryer or iron all the time, so try to make a conscious effort to remember when you switch off and unplug these sorts of appliances. Did you switch off the iron? The best time of the year is also one of the most dangerous, as Christmas lights are a common cause of electrical fires. This time of year, electricity is working its hardest, sending power through more extension cords and to more bulbs than at any other time of the year. Electrical inspections are particularly pertinent in older homes, as wiring commonly used throughout the 60s is no longer used today. Electrical wiring from 40+ years ago was mainly covered in rubber, which, as you might expect, deteriorates over time, leaving wires exposed and as such increasing the risk of electrical fire. If you live in a home that was built before the 60s, you may be advised to invest in a complete re-wiring. If you need a qualified electrician to install your electrics or perform any repairs or checks, you can’t go past the Briggs Electrical team. Our electricians work 24/7 throughout Melbourne, offering clients the best service in order restore the utmost safety to homes, offices, and other commercial spaces. Put your family’s safety first and arrange an inspection today! Fill in this form or call now.